On Wednesday, Arsenal Football Club announced that the marketing agency Rwanda Development Board, through its subsidiary the Rwanda Convention Bureau (RCB), would be the teamâ€™s new sleeve sponsor. 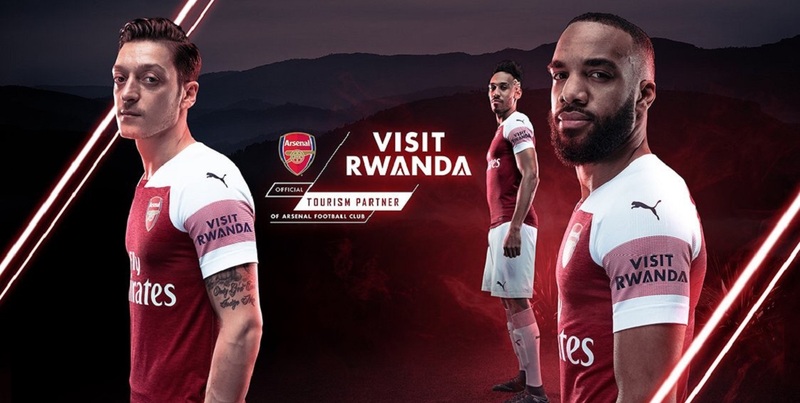 The club announced that the three-year deal will see â€˜Visit Rwandaâ€™ become their official tourism partner. The Daily Vox takes a further look at how Rwandaâ€™s government is using this to project their image worldwide. The chief executive officer of the Rwanda Development Board, Clare Akamanzi said they were looking forward to the partnership. â€œWe’re thrilled to be partnering with Arsenal and showcasing the vibrancy and beauty of our country. Rwanda is a country pulsing with energy, creativity and innovation,â€ she said. The RCBÂ are a business unit of the Rwanda Development Boardâ€™s Tourism and Conservation Department. They aim to promote Rwanda as a premier destination and the one-stop solution for assistance and information which will assist with planning events in the country. As part of the partnership, the players from the menâ€™s and womenâ€™s team will also visit Rwanda to host coaching camps to support the development of the game for the youth of the country. The figures around how much the deal is worth cannot yet been revealed by the Rwanda Development Board and Arsenal FC. However, last year Goal reportedÂ that the club were close to signing a sleeve sponsorship deal worth Â£10 million a year. While this might seem like just another football sponsorship, it canâ€™t be read like that. The Rwanda governmentâ€™s projection of their image to the world needs to be closely analysed. Rwandaâ€™s president Paul Kagame has often been praised the world over for the way he has managed to grow and develop its economy and the country as a whole. Kigali is seen as one of the best modern cities on the African continent. He managed to lead the country through a long period of peace and stability after the horrifying events of the Rwandan genocide which took place in 1994. However, in recent times, Kagameâ€™s rule has been questioned by many human rights groups who have examined his policies and actions. In August 2017, he was re-elected with 99% of the vote for the third time. This came after changes to the constitution were passed which would allow him to potentially rule until 2034. There has also been growing alarm about his repressionist policies against activists. Himbara said it was in 2010 that things began to change with opposition and the media being under threat and even being killed. He said that while there was an authoritarian atmosphere in the country, there was not that open violence. Himbara also said even though he was in exile, he feared for his life from Rwandan security forces. American journalist Peter Greenberg has made a series of documentaries on world leaders including Israelâ€™s Benjamin Netanyahu and Jordanâ€™ King Abdullah. In his recent one, Rwanda: The Royal Tour, Greenberg profiles the Rwandan president. Gatete Nyiringabo, senior research fellow for the Institute for Policy Analysis and Research and well-known Rwandan political blogger, said the documentary is not just about Kagame but is about advertising Rwanda’s tourism offerings. â€œThe president just brings in the punch. He projects a sense of stability and peace and quiet. If the president can go around town and people are spontaneously cheering him, then itâ€™s safe for tourists too,â€ Nyiringabo said. Turianskyi said this move shows the seriousness of Rwanda of their intentions to promote their country. â€œWhile not at the level of Manchester United, Real Madrid or Barcelona, Arsenal are a well-known and well-supported team globally. They must have had other lucrative offers, so negotiations would not have been easy or cheap. 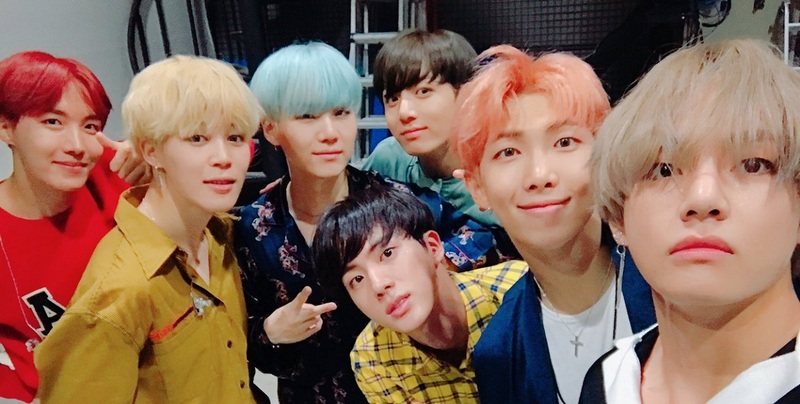 It must have been worth their while to travel to Rwanda instead of the US, China or Australia,â€ he said. Turianskyi said Rwanda wants to portray the image of being open business and tourism. â€œIn just over a decade, Rwanda moved 98 places up in the World Bankâ€™s Ease of Doing Business Index. It is now 41st. This is quite a remarkable achievement and Rwanda wants to keep moving up these ranks,â€ he said. However, Turianskyi said many questions have been asked of Paul Kagameâ€™s political governance and human rights record.Bearing in mind of all that, it is surely interesting that an English football club has been roped in as the latest partner decided to partner with to sell Rwanda to the rest of the world. Arsenal and Rwanda do have strong ties beyond this recent deal. Kagame is one of the clubâ€™s most famous supporters. He has been spotted in pictures with former Arsenal coach Arsene Wenger holding the famous red-and-white Arsenal strip. One Twitter user remarked that Kagame was putting his countryâ€™s money where his stan mouth is.